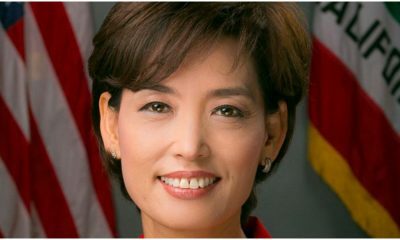 All posts tagged "young Kim"
Republican Young Kim was declared the victor on election night. 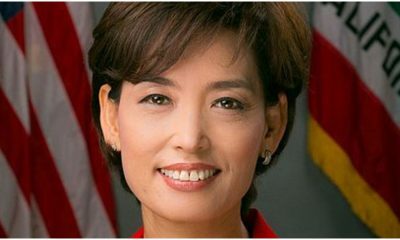 The FIRST Korean-American elected to Congress by either party. Now, she's losing? ?